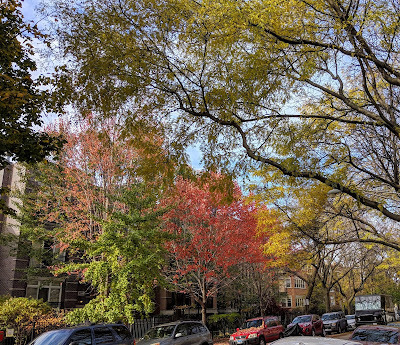 We can't quite put our finger on it, but this fall seems especially beautiful on the 4700 block of Malden. Extra peaceful and serene for sure! Enjoy the colors while you can!